The automotive industry ought to adapt to this shift in paradigm quickly. 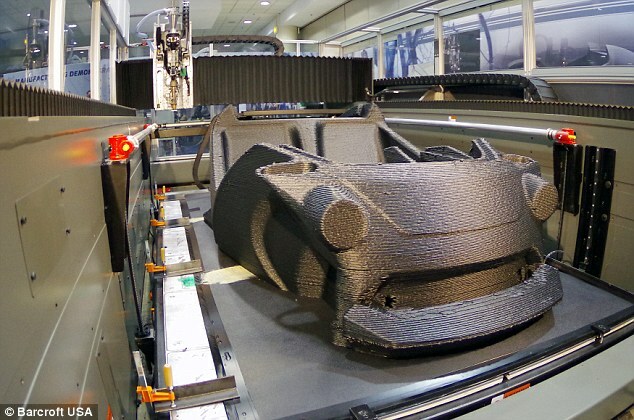 This is where 3D printing in automotive design swiftly steps up. 3D printers not only help the aesthetic design of vehicles but it also has the prowess to deliver working prototype in record turnaround time. 3D printing in automotive design fosters innovation, creativity and limitless possibilities; empowering tomorrow’s transportation landscape. Rapid Prototyping: One of the major benefits of 3D printers in automotive design is the empowerment of rapid prototyping in the pre-manufacturing stage. 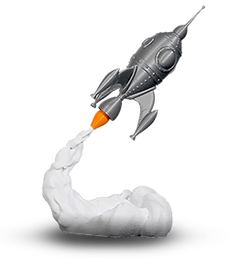 Companies have the possibility of developing everything ranging from scale-models right down to individual component, faster than ever. Prototyping in-house allows businesses to control any Intellectual Property (IP) infringements and information leaks. Lower Turnaround Time: Time saved in the prototyping stages drastically reduces turnaround time across all subsequent stages of manufacturing. This adds great business value in terms of lower costs and added agility. Low Consumption and Wastage: 3D printing in automotive design drives lower consumption and wastage unlike the traditional approaches of vehicle design. Learnings from this can be effectively leveraged in reducing consumption and wastage of materials in all subsequent manufacturing stages. Lower Costs: Time and resources saved in the various stages of production reduces overall cost of production. Lowering costs at every level allows companies to transfer some of the cost-reduction benefits to the end-user. Added Flexibility: 3D printers in automotive design empowers companies to try multiple options and iterations right in the development stages, leading to optimum and efficient automobile design. Manufacturers have the agility to make design changes on-the-fly helping them stay in-tune with market requirements and ahead of competition. Industrial-grade 3D printers offer limitless application possibilities in automotive design and manufacturing. We aim to foster creativity and innovation with our reliable, accurate and consistent 3D printing solutions. Our aim is to encourage, empower, and be an instrumental part in driving the benefits 3D printing in automotive design and manufacturing.